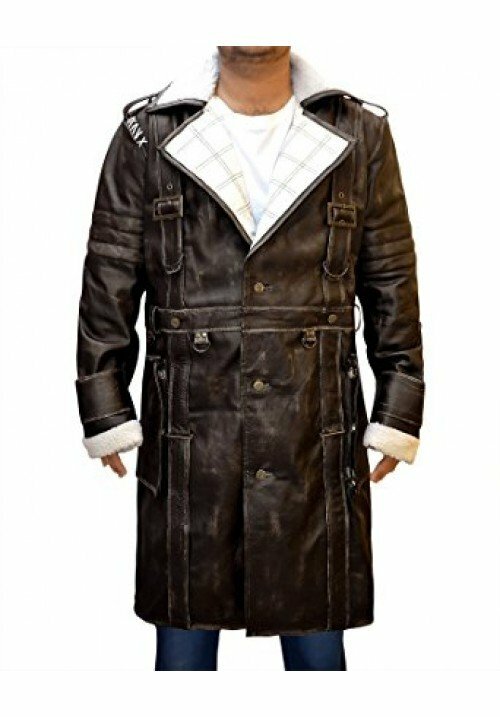 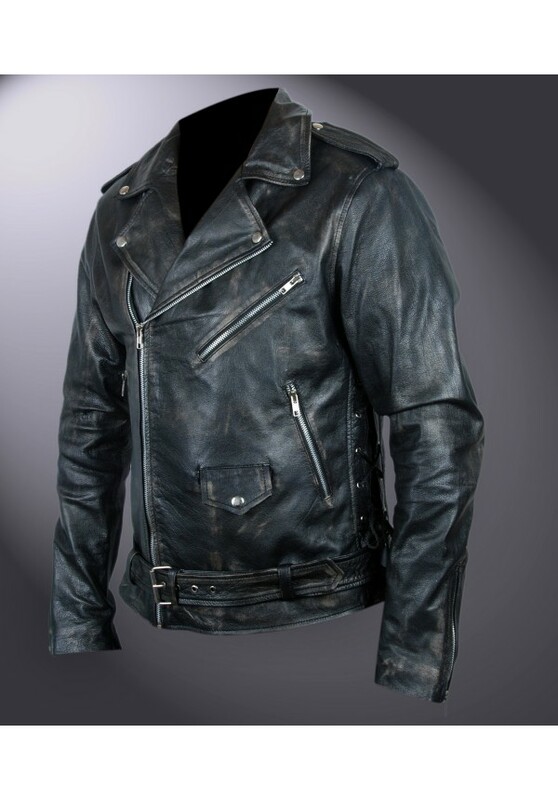 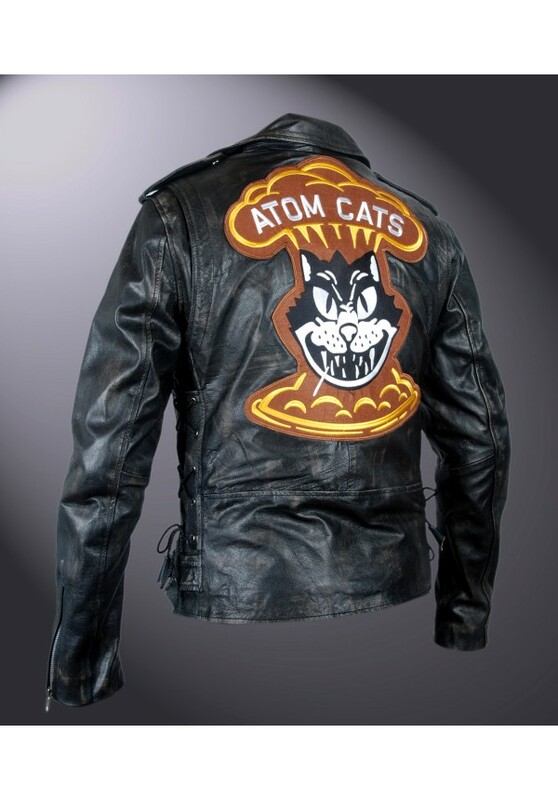 Atom Cats jacket and Fallout 4 costume is an obtainable OUTFIT that appears in Fallout 4 and appears to be a Greaser jacket modified with the Atom Cats logo on the back. 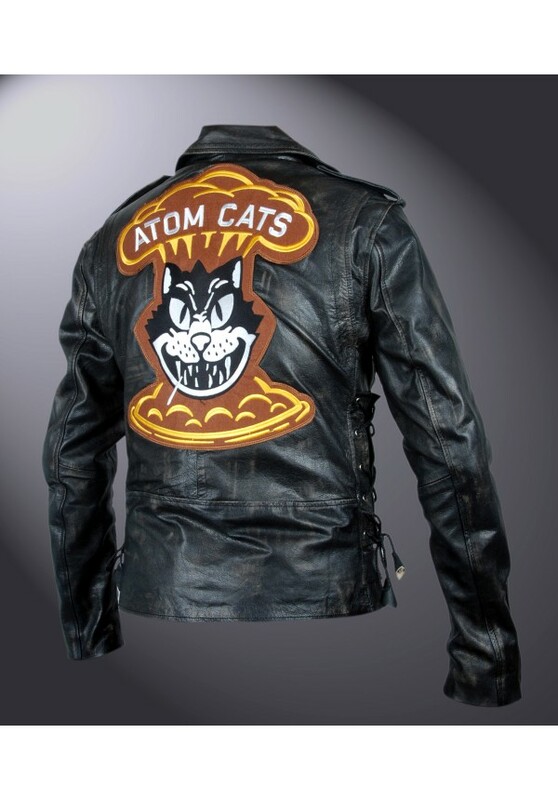 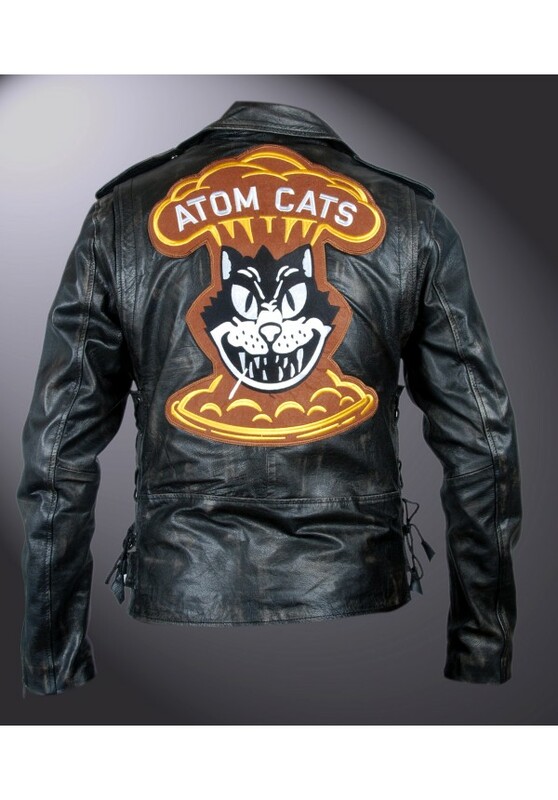 The Atom Cats jacket and jeans appear as a Movies Jacket leather jacket with an Atom Cats patch on the back, worn over a faded t-shirt, along with jeans and worn white sneakers. 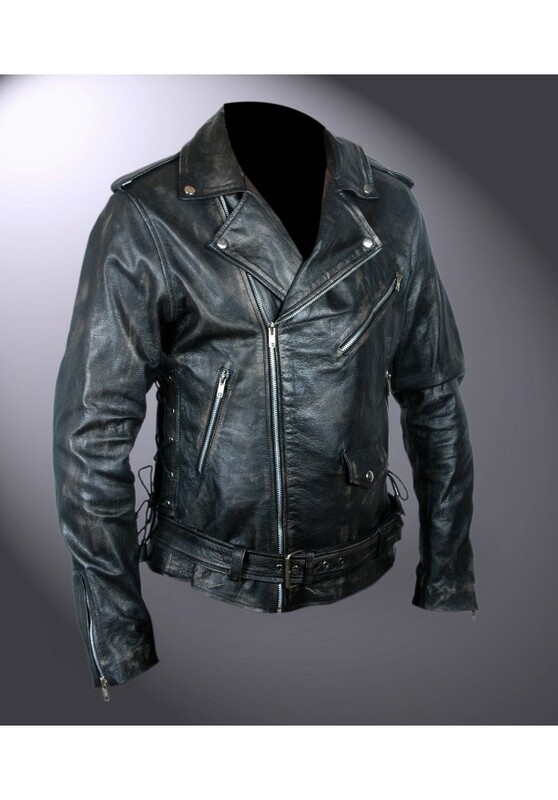 JACKET WILL BE SHIPPED IN PLASTIC BAG TO PROTECT FROM DUST AND DAMAGE.